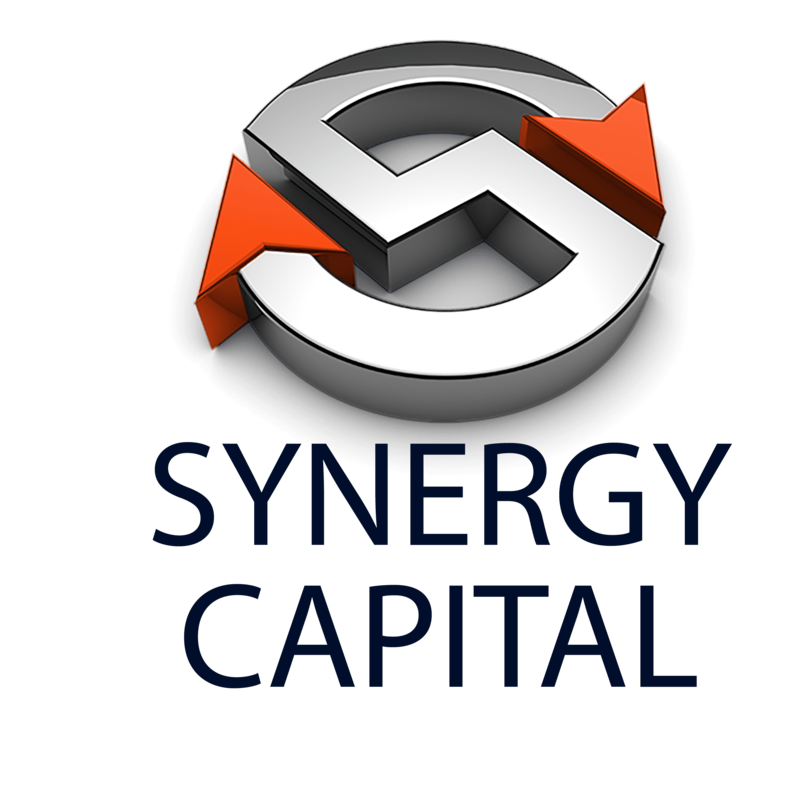 Thank you for choosing Synergy Capital. We have a history of providing better solutions, better pricing, and better support. With that said, we have many financial solutions that will meet your financial goals. As your corporate finance consultant, Dan Wiener brings extensive experience in closing very large multi-million dollar transactions and small starter loans needed to get the business growing. For more information or assistance please call: (347) 258-3276. For immediate assistance, email us at Dan@synergycap1.com or call (347) 258-3276.